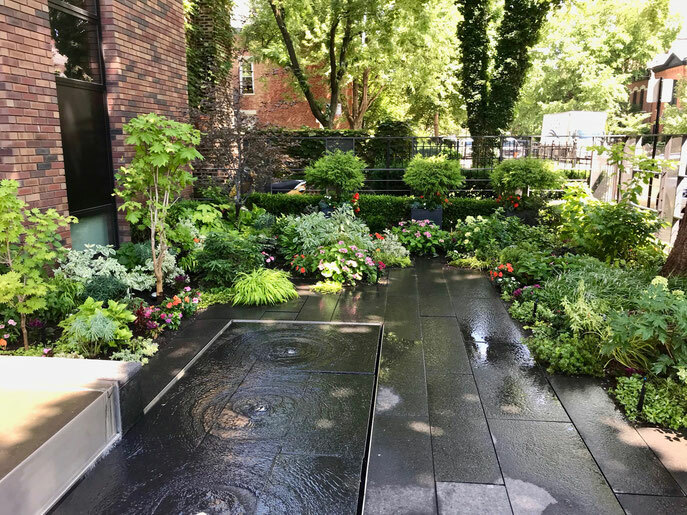 Marguerite Gardens is Chicago's premier garden design and installation service. Our focus is urban landscapes in Chicago's northside neighborhoods including Lincoln Park, Old Town, Lakeview, Gold Coast, Bucktown, Andersonville, and Roscoe Village. Our specialties are transforming barren rooftops and postage stamp backyards into dazzling container gardens and luscious garden retreats. View our portfolio to see our extraordinary gardens.